Elbert McLean, who was named head coach of the Cayman Islands national men’s football team earlier this year, will not be coaching the side going forward. 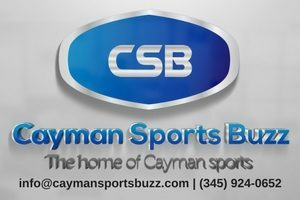 CaymanSportsBuzz.com was informed over the weekend by a high-ranking Cayman Islands Football Association (CIFA) official that McLean and his staff would be getting the axe and CIFA Technical Director Alex Gonzalez, who served as McLean’s assistant, would be taking over the team. 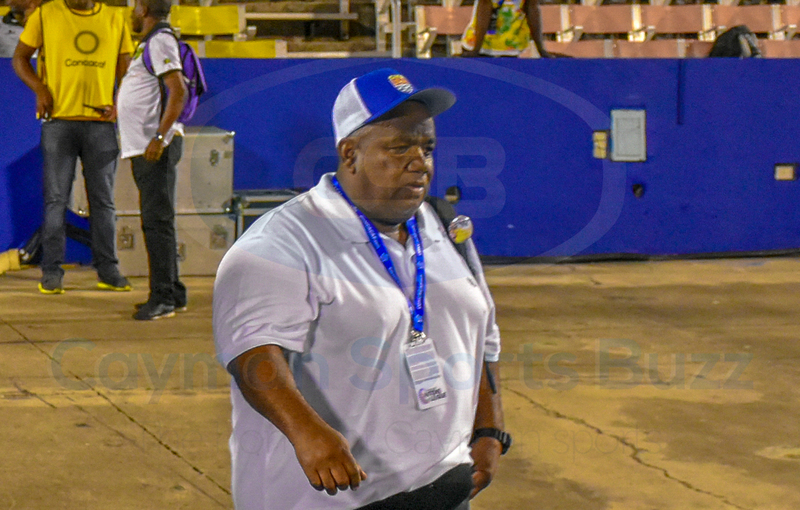 Coach McLean told CaymanSportsBuzz.com editor Ben Meade that he was stepping away from the role for a variety of reasons and would be delivering a formal resignation letter to CIFA on 5 December. At the same time, CaymanSportsBuzz.com was in receipt of a copy of a letter to McLean on an official CIFA letterhead, dated 4 December and signed by General Secretary Marcos Tinoco indicating the coach had been fired. The coach was given until Friday to return any CIFA property that he has in his possession. McLean leads his staff to the bench for the CNL qualifier vs Jamaica in September. McLean, the long-time Bodden Town Football Club coach, has led the Cayman Islands through three qualifying matches for the CONCACAF Nations’ League, losing away to Jamaica (4-0) and Dominican Republic (3-0) in September and October before a scoreless draw at home in November against St Lucia. There had been rumblings in football circles for several weeks that McLean and his team would be relieved of their duties. These have grown louder after the 16 November home game when players who were informed that they were selected, turned up to Truman Bodden Sports Complex on the match-day to be notified they would not be suiting up. 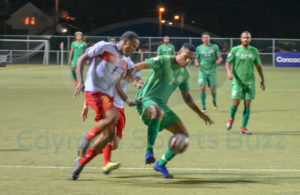 Questions have persisted into the factors that determined which players would make the cut and who would not have the honour of representing the Cayman Islands in their first home game in more than three years. CaymanSportsBuzz.com has also been in possession of messages sent by the team manager in a group chat ahead of the Jamaica game, in which she berated players with the use of expletives over the issue of uniform numbers players were assigned. Various players raised the issue with us and pointed out they were not happy with the level of professionalism shown by someone in the role of a national team manager. 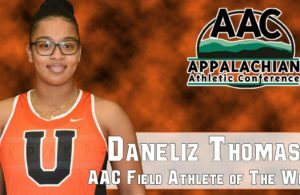 With the latest developments, McLean has indicated that he will now dedicate his focus on youth and school programmes, duties that fall under his role as a coach with the Department of Sports. He will also continue as the head coach of Bodden Town Football Club’s CIFA Premier League side. 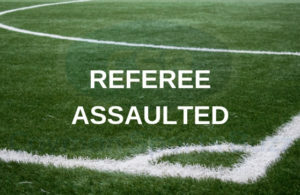 Among his complaints are a lack of delivery on promises from the association, including the lack of a stipend for the past six months that he said equated to him being a volunteer, and interference in the team selection process by CIFA President Alfredo Whittaker. He also cited poor preparation for the team’s training camp in Cuba ahead of the trip to the Dominican Republic. 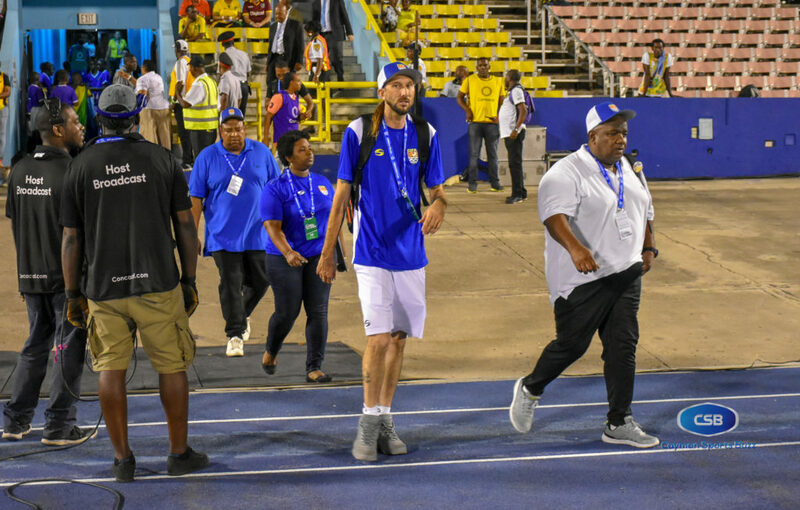 Players have brought to the attention of CaymanSportsBuzz.com issues on the trip with regard to how they were treated, including what was described as “water rationing”. McLean said he was forced to dip into his own pocket to cover those costs. In the end, regardless of whether he has quit or has been fired, McLean said he has had enough and is moving on.